Processing does not involve oxidation. In order to neutralize enzymes and prevent oxidation, the leaves are typically steamed. Next the leaves are rolled up in various ways and tightness. After that, a final drying takes place. 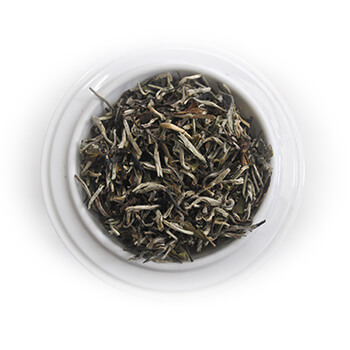 Since no oxidation took place, the tea has more of a green appearance, with a delicate hay like aroma.